This XL length Parsley neck tie is a great accessory to any ensemble. Whether you are looking to wear this during the day or during the night, this tie should be your top pick. 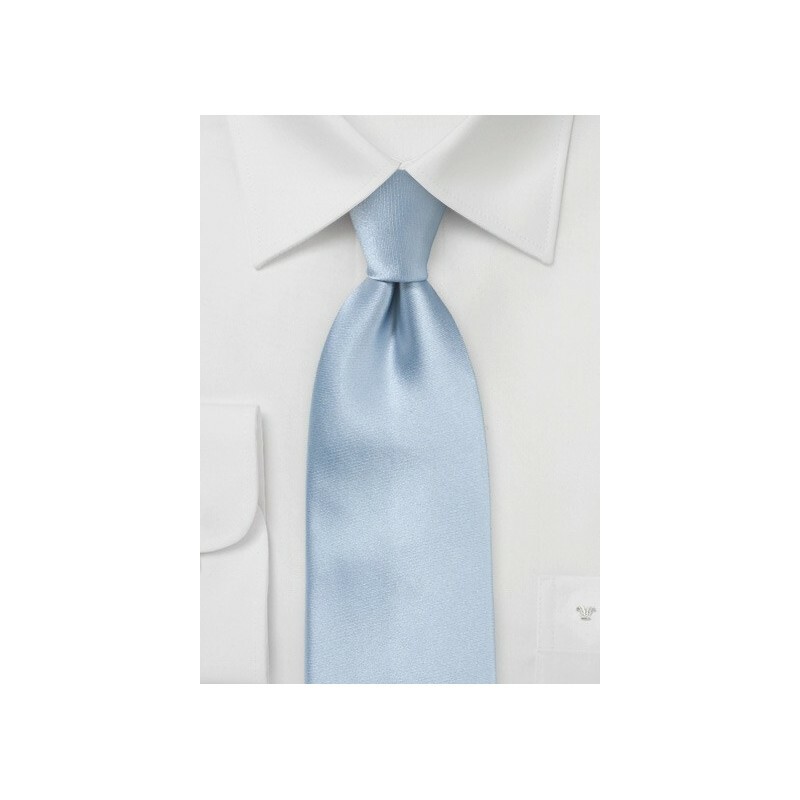 The icy blue makes for an interesting color, because it is so elegant, yet casual enough to be worn to the office. 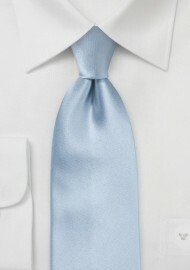 For a great work look, we love this tie with a white and baby blue checkered dress shirt and a light grey or a navy suit. For a more formal look, we love this tie with a simple white dress shirt, a dark grey wool suit, and a fun pocket square. Both looks differ, yet are all elegant and sophisticated.